Whether you’re a business person looking to find out more about credit repair for your clients or you and your partner are looking to buy your first home, it pays to be prepared and do your research into your credit history. This free eBook will give you all the information you need on fast credit repair, how it works, and how it can help you fix your credit. If you are a DIY person, you might be interested to fix your own credit repair. This FREE Credit Repair eBook will help you learn all information you need to fix your own credit score. It also includes valuable tips on how you can deal with top issues about collection agency. Download this eBook today and learn more about debt settlement, credit scoring, and debt management. Don’t wait for another day before you find help with your credit repair. This FREE credit repair eBook will provide you instant access to the tools you need to fix your credit score legally. 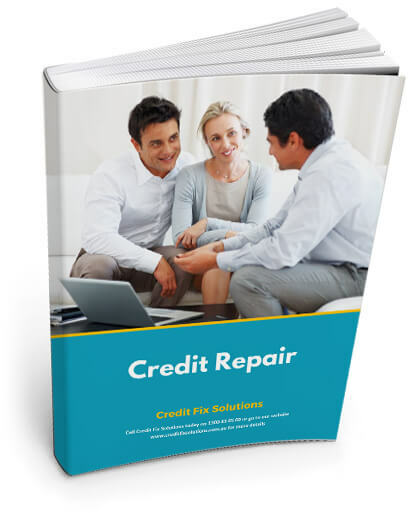 Download this FREE Credit Repair eBook today!